For those who dont know Sliger, you may be familiar with some of their work. 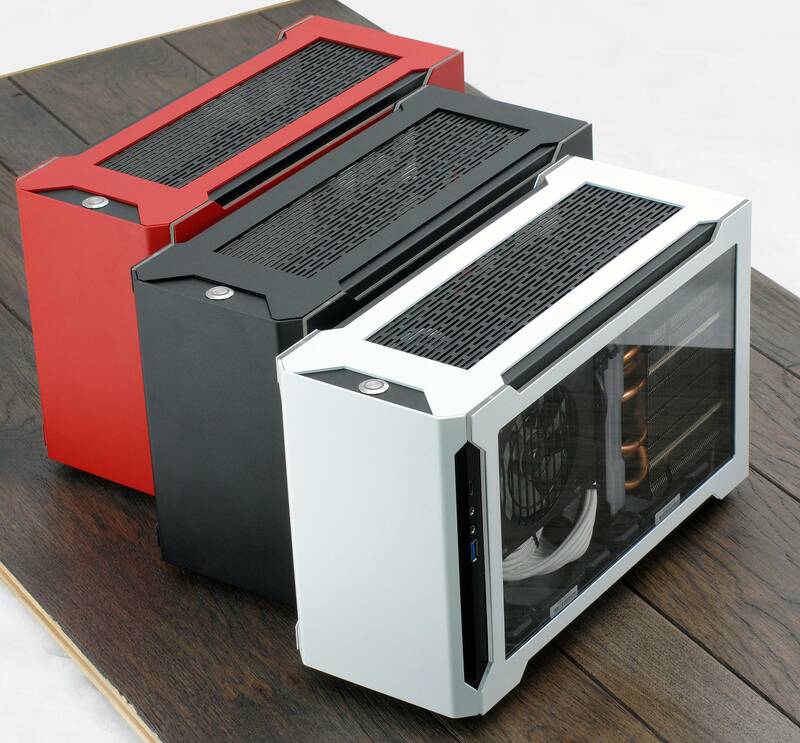 They have built a strong portfolio in the SFF scene, producing cases such as the DSE Breathe and the Chimera Industries Cerberus. Today we are going to take a look at something new from them, the SM550 and SM560 cases, part of a series that spans the SM550, SM560, SM570 and SM580. Whilst the design language is consistent across the series, the differences between them center around hardware support and size. 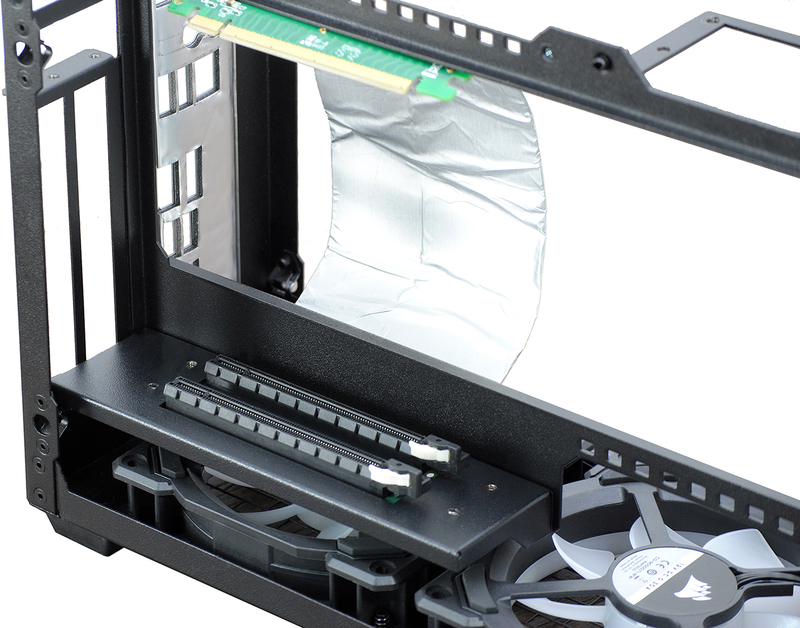 This is the smallest of the series and includes support for up to 55mm tall CPU coolers, 310mm long dual slot GPU’s & mounts for a pair of 120mm fans in the bottom. 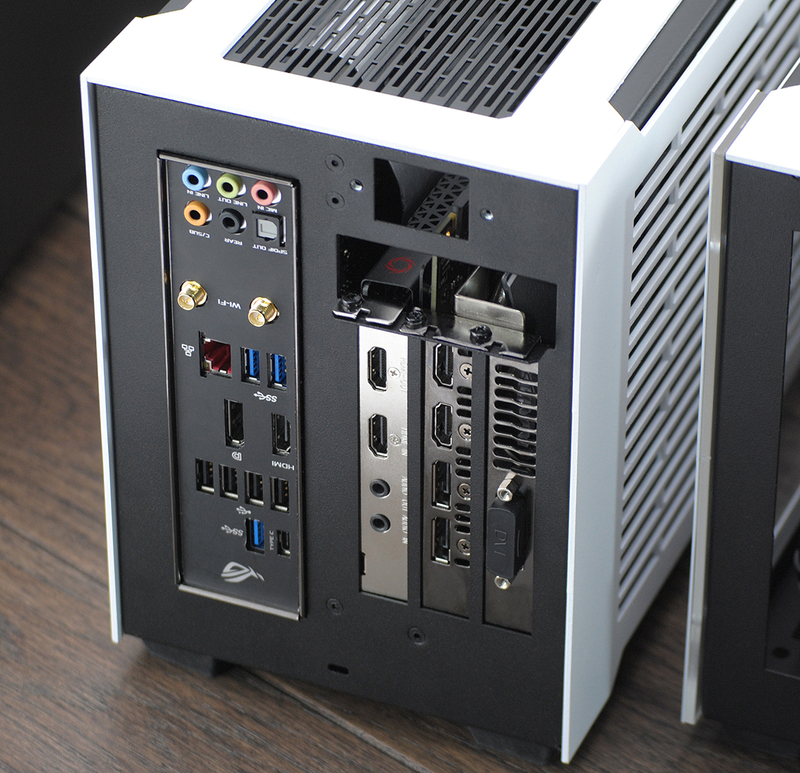 There is room for dual 2.5″ drives behind the front panel and whilst SFX-L PSU’s will fit, SFX is the recommended way to go. Front panel I/O is also well represented and includes a single USB 3.1 gen 2 type-C, a single USB 3.1 gen 1 type-A and audio I/O, all exiting out of the front right hand side of the case. With a number of indie cases forgoing front I/O all together this is a nice touch that will appeal to those who need it. 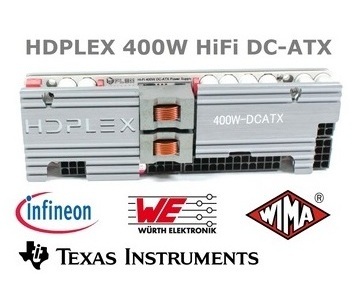 Included in the purchase price is a PCIe v3 x16 riser or, for an additional fee, a bifurcated x8/x8 riser. Whilst bifurcation is a complicated beast requiring BIOS support on the motherboard, it is likely a feature that will appeal to more advanced users, or those with more esoteric needs. It is a welcome inclusion to the purchase page. The rest of the BTO options across the range are also strong, with Sliger offering a choice of solid, vented or windowed side panels, two different methods for power input and 4 different colors. The bigger brother to the SM550, the SM560 retains the same length and height as its sibling whilst expanding only on the width, bringing the total volume up from 9.7 liters to 11 liters. In every other way this case is almost identical to its smaller counterpart and includes all the same build to order options. 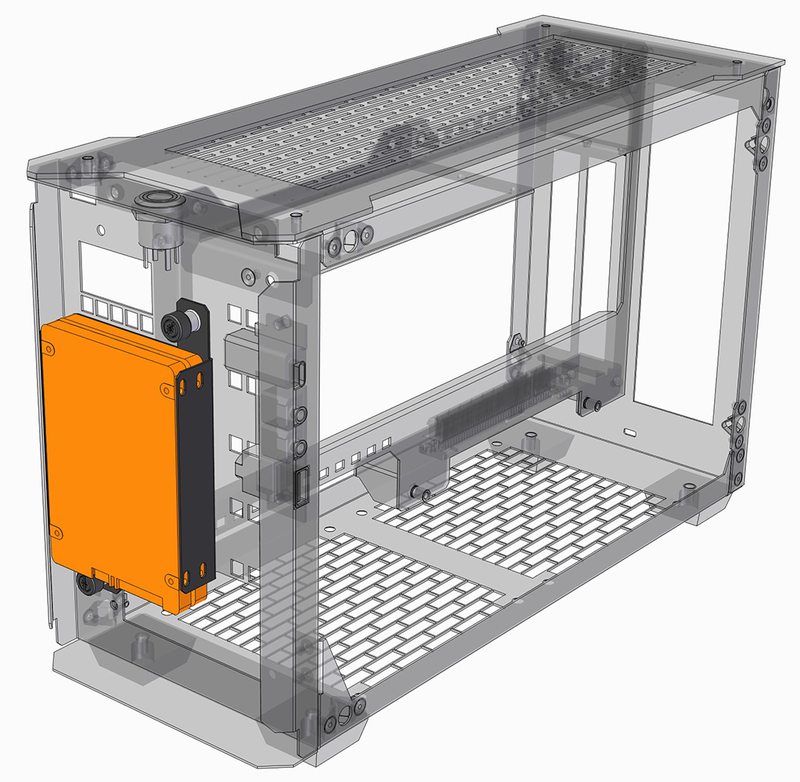 Almost identical isn’t identical though, and that extra width enables Sliger to offer this chassis with a triple slot layout for the PCIe back plate. Whilst at face value this might seem like a very niche feature, especially when combined with the bifurcated PCIe riser it is worth taking pause and considering the situation with consumer GPU’s right now. 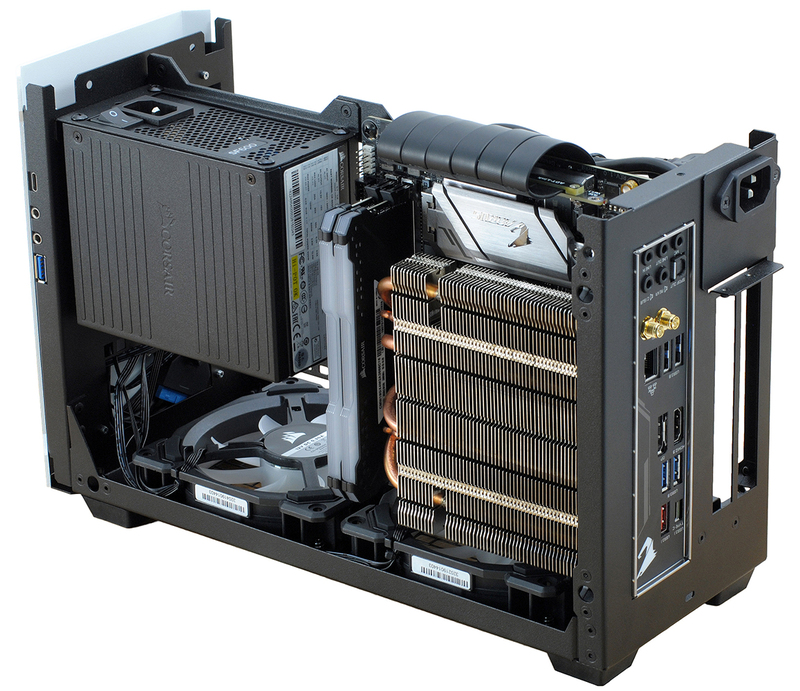 This generation of cards, especially from NVIDIA, has left us looking at many more 2.5 and 3 slot offerings than we have had with any generation prior, and if this trend continues the SM560 is well positioned to offer its users a feature that is only really matched by the likes of the NCase N1 in the m-ITX indie market. Those power input options mentioned earlier may also come into play here for people who are looking to run the absolute best GPU they can fit in this system. 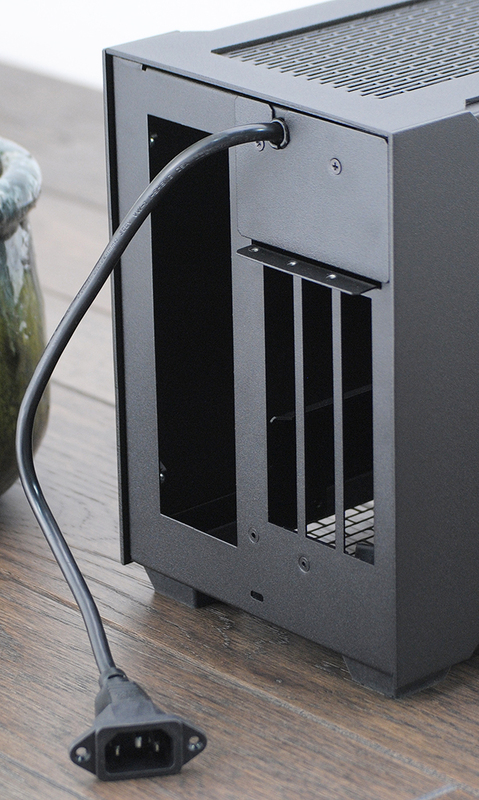 The SFX (or SFX-L if you really must) PSU mounts up at the front of the case with a pigtail and receptacle running to the rear panel, its that receptacle that is the pain point for anyone looking to run exceptionally large cards as it limits how tall they can be. At purchase time buyers can instead opt for a pigtail and cover plate that leaves the power input socket dangling outside the chassis in something that’s visually more akin to a rats tail than a pigtail, but none-the-less frees up some additional room inside for GPU’s up to 145mm tall to mount straight in, a not insignificant increase from the 133mm support offered as standard across both cases. It is commendable the Sliger has seen a gap in the market and targeted it with a range of cases that offer a compelling feature set and a strong design language. These chassis will stand out in a crowd, both for how they look and the strong BTO options offered. Check out the forum thread to catch more in depth information and participate in the discussion.